Lija Wilson — Flex Work. Full Life. 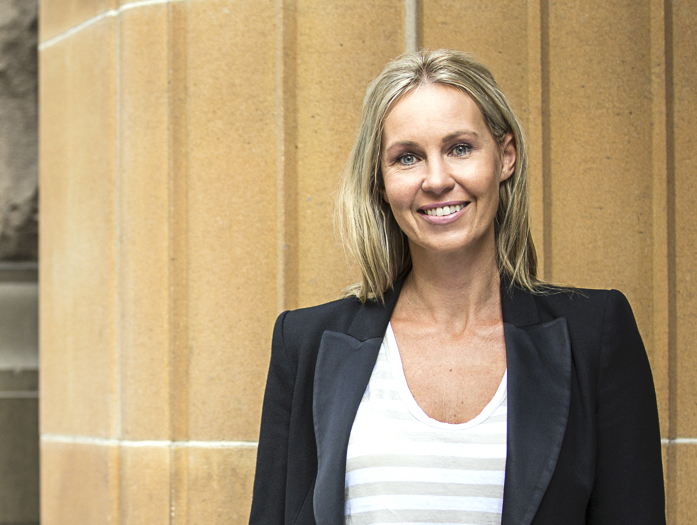 Lija Wilson is the Founder of Puffling, a platform connecting senior talent with organisations who endorse flexibility and value gender diversity at a leadership levels. Lija has over 20 years of experience in marketing and digital, she was the Former Group Marketing Director at Fairfax Media, Head of Marketing at Qantas Hotels and Head of Marketing at TEDx Melbourne. Lija is a passionate advocate for workplace flexibility and champions Job Share at a senior level through her work at Puffling.